Pranic Healing is an ancient science and art of healing that utilises prana or ki or life energy to heal the whole physical body. It also involves the manipulation of prana and bio-plasmic matter of the patient’s body. It has also been called medical qigong, ki healing, psychic healing, therapeutic touch and magnetic healing. Prana is the life energy which keeps the body alive and healthy. In Greek it is called ‘pneuma’, in Polynesian ‘mana’, and in Hebrew ‘ruah’, which means ‘life of breath’. The healer projects prana or life energy to the patient, thereby, healing the patient. It is through this process that so called ‘miraculous' healing’ is accomplished. There are three major sources of prana: solar prana, from sunlight, air prana and ground prana, from the earth. Air prana is absorbed by the lungs through breathing and is also absorbed directly by the energy centres, or chakras, of the bioplastic body. Clairvoyants, with the use of their psychic faculties, have observed that every person is surrounded and interpenetrated by a luminous energy body called the bio-plasmic body. Just like the visible physical body it has a head, two eyes, two arms, etc. In other words, the bio-plasmic body looks just like the visible physical body. This is why clairvoyants call it the etheric double or etheric body. The word “bio-plasmic” comes from bio which means life and plasma which is the fourth state of matter, the first three being: solid, liquid, and gas. Plasma is ionised gas with positive or negative charged particles. Bio-plasmic body means a living energy body made up of invisible subtle matter or etheric matter, to simplfy the terminology, “energy body” is used. It is through the energy body that prana or life energy is absorbed and distributed throughout the whole physical body. Pranic Healing is based on two laws: the ‘law of self-recovery’ and the ‘law of prana or life energy’. The law of self-recovery: in general the body is capable of healing itself at a certain rate. If a person has a wound or burn, the body will heal itself and recover within a few days to a week. I other words even if you do not apply antibiotic on the wound or burn it will heal itself. The law of life energy: for life to exist, the body must have prana, chi, or life energy. The healing process can be accelerated by increasing life energy on the effected part(s) and on the entire body. What we call miraculous healing is nothing more than increasing the rate of self-recovery of the body. There is nothing supernatural or paranormal about pranic healing. It is simply based on natural laws that most people are not aware of. Basic pranic healing can be used to treat simple common ailments such as: headache, migraine, eye strain, earache, sore throats, colds, fever, stomach pain, diarrhoea, dysmenorrhea, muscle pain and spasm, lower back pain, frozen shoulder, minor burns, cuts and contusions, sunburn, skin allergies, boils, insomnia, tiredness and general weakness. Advanced pranic healing can be used to treat more complex ailments such as: immunity and defence system disorders; eyes, ears and treat disorders; skin disorders; hearts and circulatory ailments; respiratory ailments; gastrointestinal ailments; urinary ailments; reproductive ailments; endocrine ailments, skeletal and muscular disorders; disorders of the brain and nervous system and tutors and cancer. Pranic Psychotherapy can be used to prevent, alleviate and treat psychological ailments such as: stress, irritability, grief, phobia, trauma, obsessions and compulsions, depression, alcoholism, drug addiction, mental retardation and attention deficit and behavioural disorders. 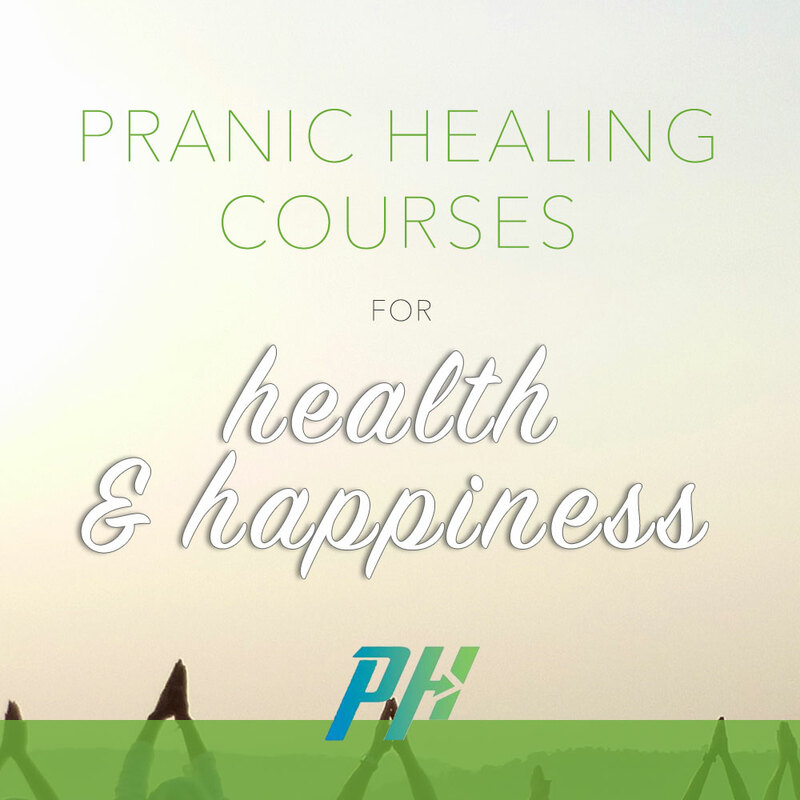 Pranic Healing can help you and your family members alleviate diverse physical, emotional or mental conditions, so why not book a healing session, visit our free healing clinic or learn pranic healing and find out for yourself? MCKS pranic healing courses are easy to learn. The basic principles and techniques can be learnt in a few sessions. While proficiency takes more time and practice each course builds on the basic principles to provide additional techniques for more complex cases. MCKS spirituality courses provide the students with invaluable practices and techniques for spiritual development as well as de-mystifying ancient practices and highlighting the same roots and energetic principals across all of the major religions. 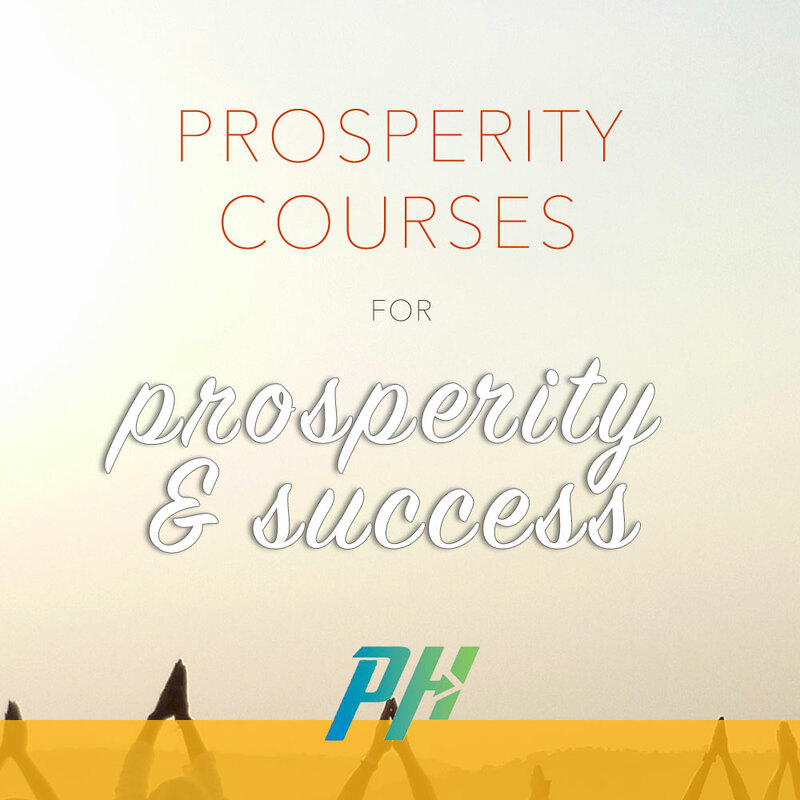 MCKS prosperity courses provide powerful techniques to properly harness the power of thoughts and subtle energies to create a life of prosperity, happiness and success across all areas of your life: family, relationships, career, business and spirituality. Want to know more about Pranic Healing?